If you’ve read any of our recent blogs, you’d know we’ve touched on several topics of link building. Developing and keeping a good link building strategy is crucial to your success in search engine optimization. Technical SEO can be a make or break for your search engine ranking chances. At Tampa SEO Training Academy, we’ve gained years of experience and knowledge with link building. Our main goal is to help start your SEO journey with success. 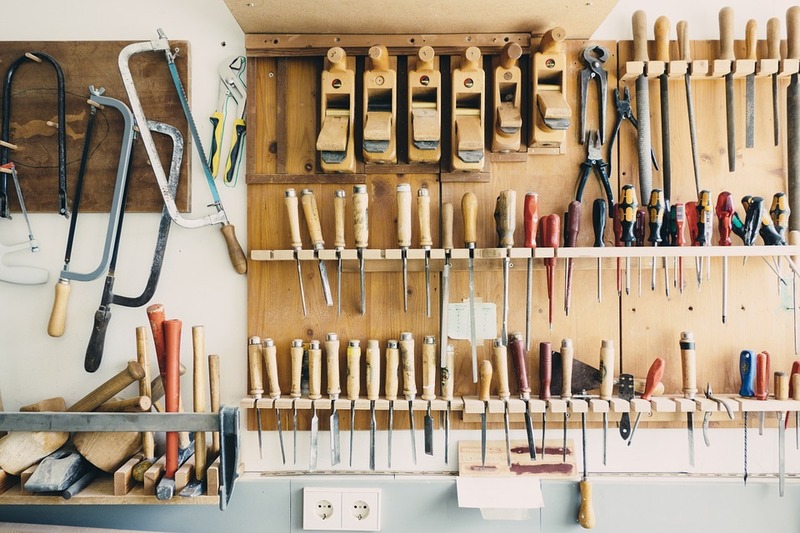 Try using some of these tools to help you utilize your new link building efforts. Moz Open Site Explorer: If you’ve never tried the Moz Open Site Explorer tool, you are missing out on good information. With this tool, you can research backlinks, find opportunities for link building, and also identify the links that may be holding you back. It will help you to find who is linking back to you, causing negative knocks to your rank. You’ll be able to distinguish bad links, get rid of them, and improve your ranking. Majestic: If you’re looking for a fast-working tool, Majestic will likely be the best option for you. You will be able to look through a massive amount of information by simply typing in any URL or keyword phrase. This tool gives you access to information from a trust flow chart, domain information, and backlink history. Additionally, this tool allows you to compare domains side-by-side. SpyGlass: SEO SpyGlass is available to you, to handle even your biggest SEO tasks. SpyGlass gives the user specific and exceptionally useful data on backlinks. It will allow you to spy on your competitors link building, bring backlinks to the surface, and produce clear data for all of your backlinks. RavenTools SEO: “Site Audits, Backlink Data, Automated Reports & More”. Analyzing your SEO performance is vital. This tool does it all. Amongst several other options to help aid your SEO journey, one of the biggest ones for RavenTools is the backlink identification service. Google Webmaster: This is an important one. Let’s be honest, lots of us are trying to earn a better rank on Google. You may consider using the tool developed specifically for that search engine. You want to have good link building strategies, and they want to help. This free tool can present you with the links to your site, internal links, total links, and much more. Identifying and fixing your links are important. But how do you keep the bad links away? How do you follow up on your efforts once you’ve eliminated links lowering your rank ability? Keep track of your backlinks. Clean up your bad backlinks when possible. If you’ve tried all of the above tools with no sign of success, you may feel a little lost or hopeless. Do not throw in the towel just yet. Give us a call, and we can help you come up with an effective backlink removal plan. At the end of the day, everyone has a different strategy that works best for them. A strategy that they stand by; However, ultimately the tools that work for some, may not be the best option for others. What backlink removal tools have you found success in? How do you keep the bad links away from your online presence? Leave a comment letting us know your action plan for when links seem to be pushing you further on down the search engine results page.